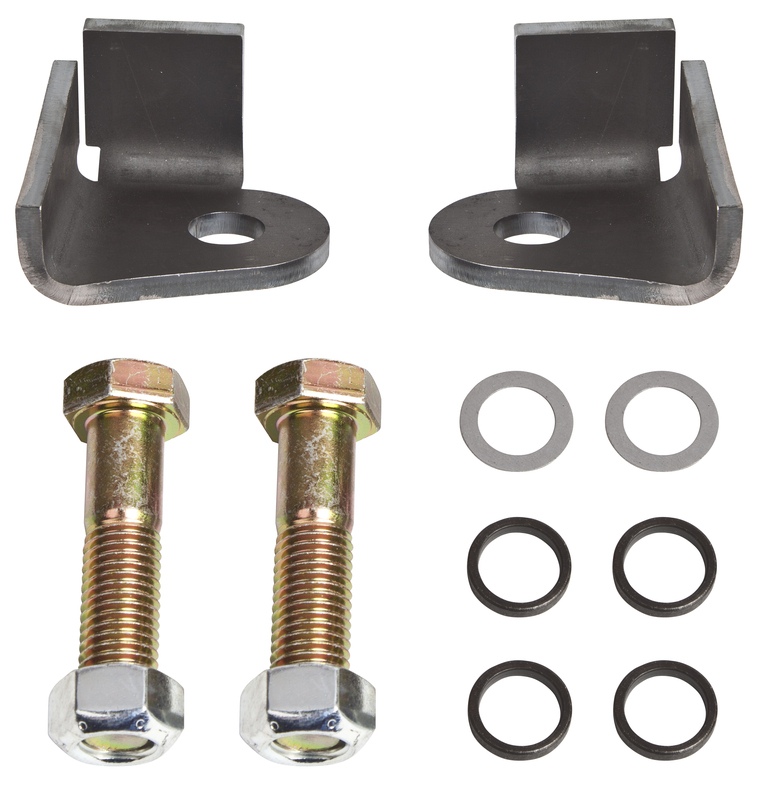 Strengthen your steering system and protect against wallowed out steering arms. This new kit from Trail Gear allows the heims of a fully hydraulic steering system to be mounted in double shear. This will ensure the longest possible life for your steering arms. Brackets are CNC laser cut and formed from 1/4” A36 steel. This kit contains parts to upgrade both left-hand and right-hand steering, and will fit on Trail Gear 4-stud and 6 stud steering arms.